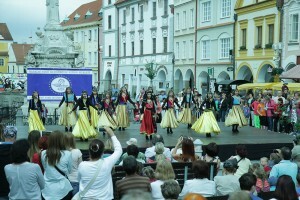 International competition in folklore – unique and exclusive folk competition in Europe. 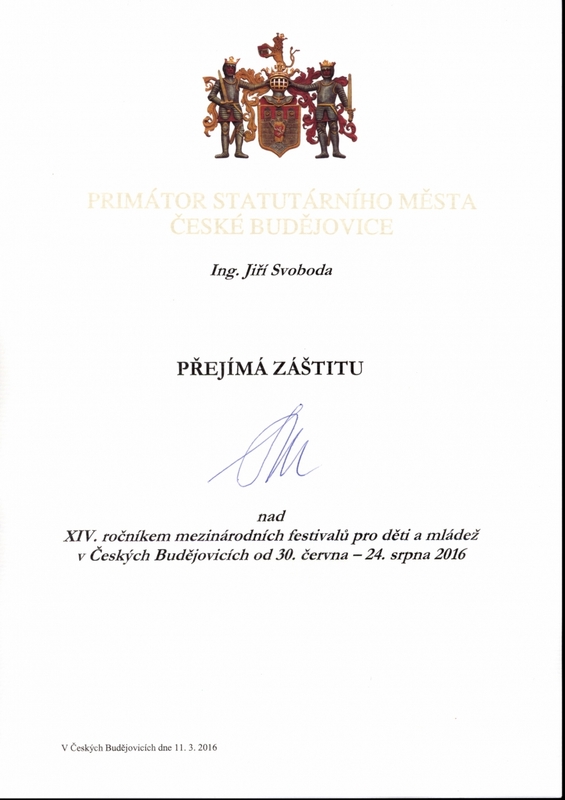 The competition is held under the auspices of South Bohemia Region, Ceske Budejovice City Council, mayor and town Třeboň and Conservatory of Ceske Budejovice. The organizer of the competition is an international production centre for emerging artists International Youth Forum (United Kingdom) and the Czech Endowment Fund the International Youth Forum. Gala concert takes place in front of a large public, at the central square of the medieval town and UNESCO heritage Cesky Krumlov. A colourful, fairy-tale architecture, and glockenspiel, which measures the time from the mid of XIV. Century is unique. České Budejovice (Czech Republic) * Vienna (Austria) * Venice (Italy) * Rimini (Italy) * San Marino (Italy) * Verona (Italy) * Praha (Czech Republic). Talented youth in the glow of the UNESCO world heritage list. 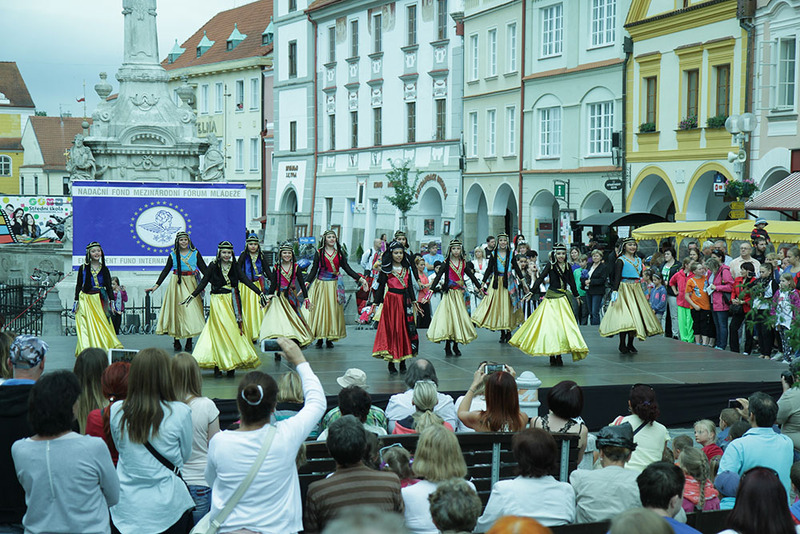 We warmly welcome children and young people, adults and mixed folklore groups and performers from the Czech Republic and other European and world countries. Festival Closing Ceremony takes place on the waterfront of the Italian resort of Rimini, accompanied by professional lighting and fireworks. Live internet broadcasts and reports from the festival concert available. 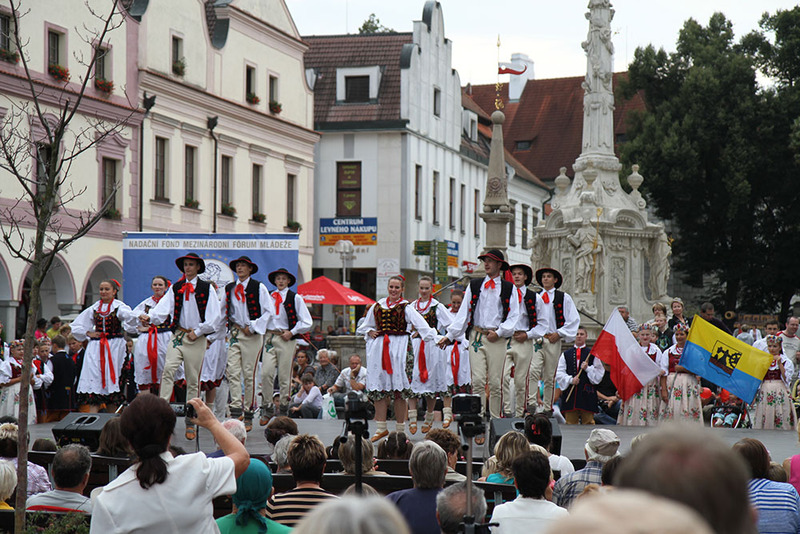 The festival is held under the auspices of the Municipality of České Budejovice, Trebon and South Bohemia Region. Media support in the Czech Republic and abroad: Business Panorama CZ, Český rozhlas Jižní Čechy, Rádio Kiss Jižní Čechy, Magazín pro kulturní život v místech a regionech Místní kultura, Infocentrum Třeboň, Propagační materiály Léto ve městě, České Budějovice. “Unprofessional art” – categories where can participate children’s and youth ensembles, artists dealing with art based studies, clubs, centres of further education and leisure activities, cultural centres and others. Independent folk groups, supporting regional culture in the region. 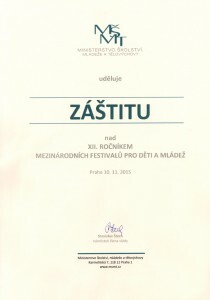 “Pro Arts” – a category that is determined for children and youth creative teams and performers engaged on the basis of children’s art schools, music schools and other registered institutions that are in the articles “initial training”, as well as students of secondary specialized schools of music. 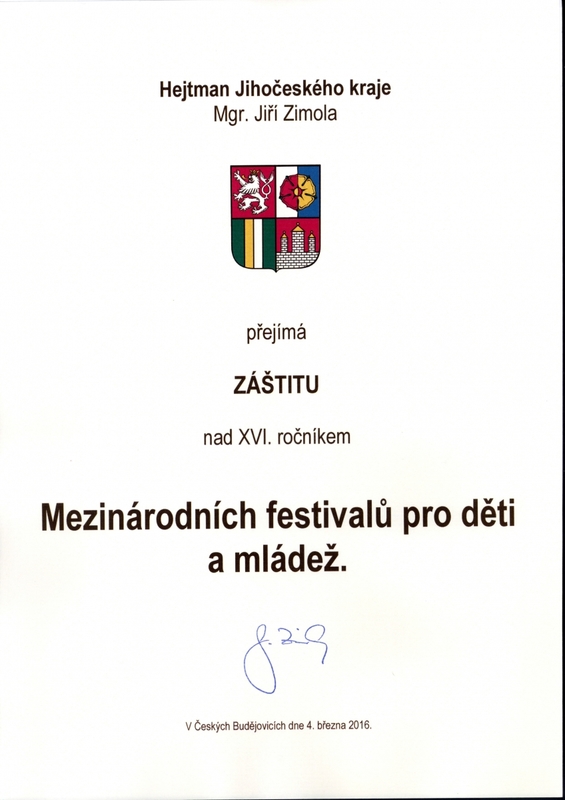 International competition festival for children and youth in the Czech Republic and Europe. The aim of the festival is the presentation of folklore in all directions in the form of “sports games” in different nominations, support and familiarity with national traditions in order to determine the best folk art at international level. A mixed age group can also participate in the festival. Festival is can also participate in a mixed age group. Age group files specifies the average age of participants (aged sum is divided by the number of participants). Requirements: the length of each performance should be in the range of 2-4 minutes. Solo performance must not exceed 2:30 minutes. Each additional nomination needs a separate application. The jury has the right to: award the prize, not give all grants, and give special awards. The jury has the right to choose the best numbers to the final gala concert. Chairman of the jury is a musical Doc. Mgr. 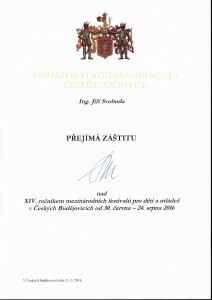 Jan Maria Dobrodinský, educator, composer, conductor, honorary conductor of the Slovak Philharmonic Orchestra, holder of prestigious award from Czech Minister of Culture, winner of Bedrich Smetana award. Participants are awarded based on the results of the competition. 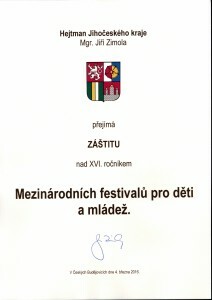 The awards: diploma and “Grand Prix” award, Laureate of I., II. and III. degrees, Diplomats of I., II. and III. degrees, diplomas of participation. Competitive performances are assessed based on a 20 point rating system. Participants will receive a commemorative gift, managers and sponsors will receive letters of thanks. 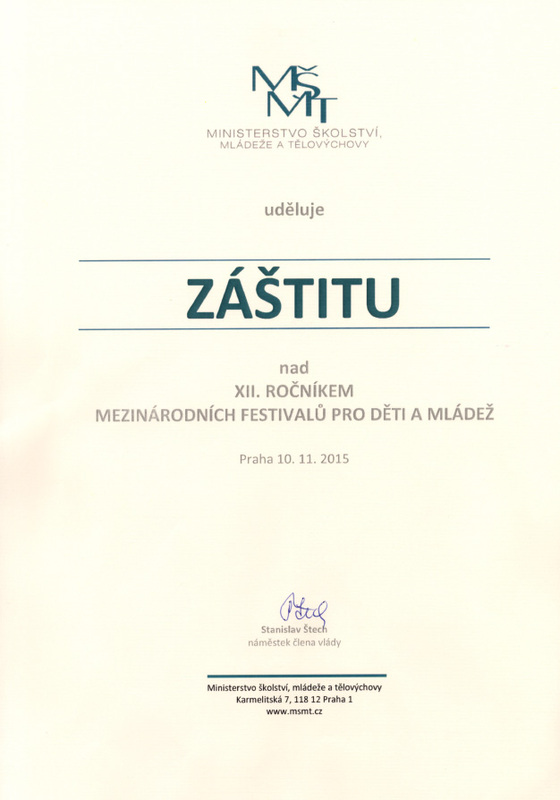 Third Place – bronze diploma for conductor and bronze medals for the National Orchestra. Awards participants will always be the day of EACH CATEGORY.